FEEL GOOD INSIDE -LOOK GREAT ON THE OUTSIDE! 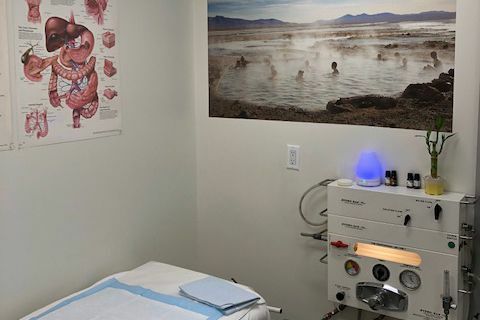 We are offering a Colon-Hydrotherapy promotion: a series of 3 sessions for $210.00 (Reg. $240) with optional complimentary 30 minutes of Far Infra-Red Sauna Session to enhance the detoxification (Reg. $45). He is committed to helping people attain the healthy lifestyle through a wide range of service that includes: Chiropractic, Massage Therapy, Low Level Laser, LPG Engermologie, Colon Hydrotherapy, and Nutrition. Specializing in treatment after automobile accidents. 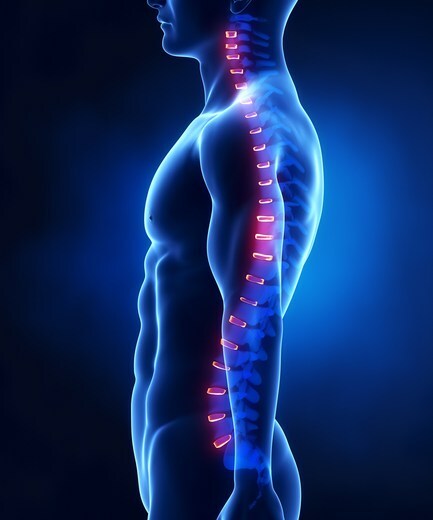 Our office provides a wide array of non-invasive techniques and treatments to alleviate pain. LPG Endermologie is proven safe and effective to help in cellulite reduction and body sculpting. Colon Hydrotherapy is a very effective procedure to cleanse the colon of metabolic waste and toxic substances...without the use of drugs or chemicals. 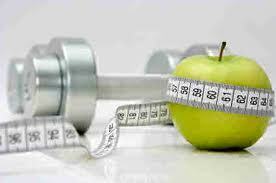 Call us at (818) 776-1661 to find out how we can improve your health & lifestyle! 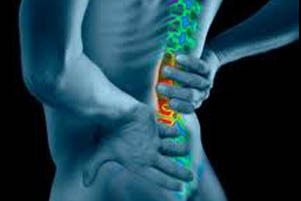 Colon Hydrotherapy is also referred to as colon irrigation, colonics, colon therapy or high enema. 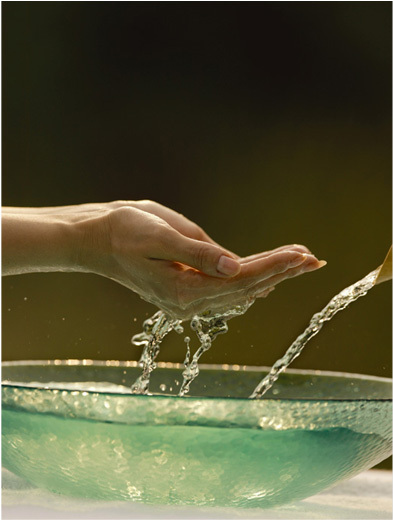 It is the use of water for internal cleansing of the colon without the use of drugs and chemicals. The procedure is painless, comfortable and sometimes invigorating. It is a relaxing and pleasant massage-like treatment, that will be individually adjusted to your comfort level. The structure and condition of the body influences and determines the manner in which the body functions and its ability to heal itself. The last thing you need, on top of a car wreck, is a bad chiropractor. I was lucky to find this Doctor. I could almost feel each vertebrate aligning properly. After a few sessions, my pain didn't come back at all. Thank you Dr. Yami! I'd never really been raised with a sense of good nutrition, and my health was suffering for it. But then, I found Dr. Yami. He put together a personalized nutrition plan for me, along with an exercise plan tailored to fit my needs. I'm losing weight, and feeling better all the time. THE INNER HEALTH AND WELLNESS CENTER exists for the sole purpose of helping people attain the highest level of wellness possible...through natural medicine. 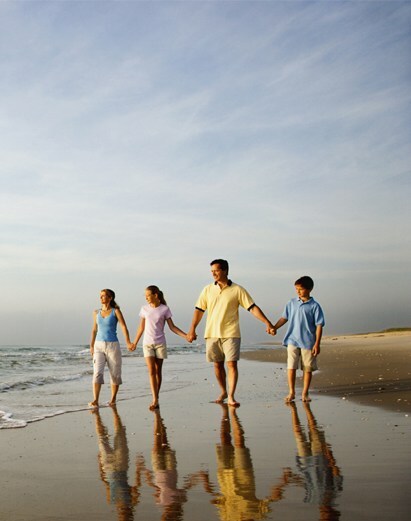 By natural medicine, we mean non-invasive procedures to treat the body's ailments. Therefore, no surgeries, no drugs, no chemicals...EVER! Cellulite has always been a problem for many. Our safe, alternative solution for that...LPG Endermologie. This is a non-invasive process that uses a state-of-the-art device that, when applied to the body, feels like you're getting a deep tissue massage. In addition to reducing the appearance of Cellulite and sculpting the body, it helps increase blood flow, stimulate collagen production, and helps the lymphatic system get rid of toxins. For an overall feeling of well-being, THE INNER HEALTH AND WELLNESS CENTER offers Colon Hydrotherapy also known as Colonics, Colon Irrigation, or High Enema. This consists of gently infusing filtered, temperature-controlled water into the colon to free the impacted waste material and toxins that may have accumulated in the large intestine. Colon Hydrotherapy is very effective in restoring a sense of balance to your body...therefore, you leave feeling fresh, clean and invigorated. We also provide many of the more traditional treatments for your overall feeling of health and well-being. In our Chiropractic sessions, we strive to get to the cause of a problem, not just treat symptoms. We can apply certain treatments which will help give your body the ability to heal itself. We also provide proper nutrition and exercise advice for each of our patients, so they may attain their individual, overall healthy life style. 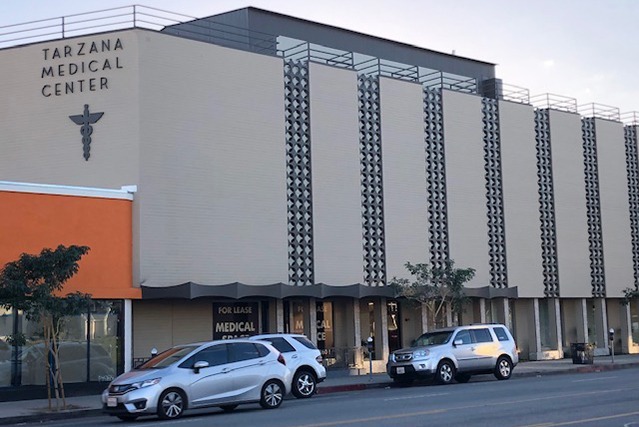 For your convenience, THE INNER HEALTH AND WELLNESS CENTER is conveniently located in the West Valley, and serves the cities of San Fernando Valley, Agoura, Calabasas, Tarzana, Woodland Hills, Canoga Park, Encino, Reseda, Van Nuys, Northridge, Sherman Oaks, Studio City, Westlake Village, West Hills, and Chatsworth. Also, the cities on the Westside like Santa Monica, Beverley hills, Brentwood, Bel Aire, Hollywood Hills, and West Los Angeles. This was my first hydrocolonic experience and Elva made me very comfortable. She was very deliberate and clear which made the experience pleasant. I left feeling very tanquil and happy. I would recommend to anyone. I got a Groupon for the experience but she stated they do specials sometimes so maybe call before buying the Groupon. Elva is awesome! She is very knowledgeable about health and gives great advice. My colonic hydrotherapy sessions were very comfortable and helpful. She is an amazing person, caring and makes me laugh. Always a good experience with her so I highly recommend to anyone. I am so happy with everything about this place. The owner is amazing the service is very professional and i walked in feeling sick and left there feeling so much better. Deenie is so caring and gentle and shares so much important knowledge. You feel good even after the first time. I would highly recommend this place to anyone who wants to feel refreshed and more energetic. I went here for the hyperbaric Oxygen therapy. I purchased 3 sessions! The owner is a nice lady as well as the receptionist. I drive up from Lancaster because this chamber is amazing with post op healing among with other benefits. My skin is also clearer and smooth. I will definitely keep on coming for more sessions. Highly recommend it to all. Call us at (818) 776-1661 to schedule a free consultation! Dr. Arad's Clinic offers a vast panorama of non-invasive treatments to best provide for the ultimate goal of complete health and wellness in his patients.